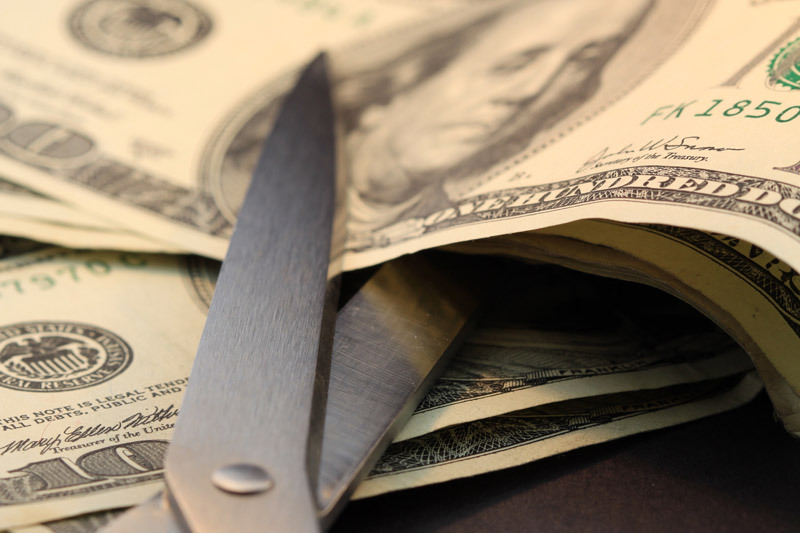 The US Senate and House approved a payroll tax package which includes a provision to stave off a 27.4% cut in physician Medicare payments that was scheduled to be effective tomorrow—March 1,2012. The bill also freezes physicians Medicare payment rates at their existing level until December 31, 2012. To learn more, click here. To contact the author, call 800-457-7790 and ask for Mike Taskila.